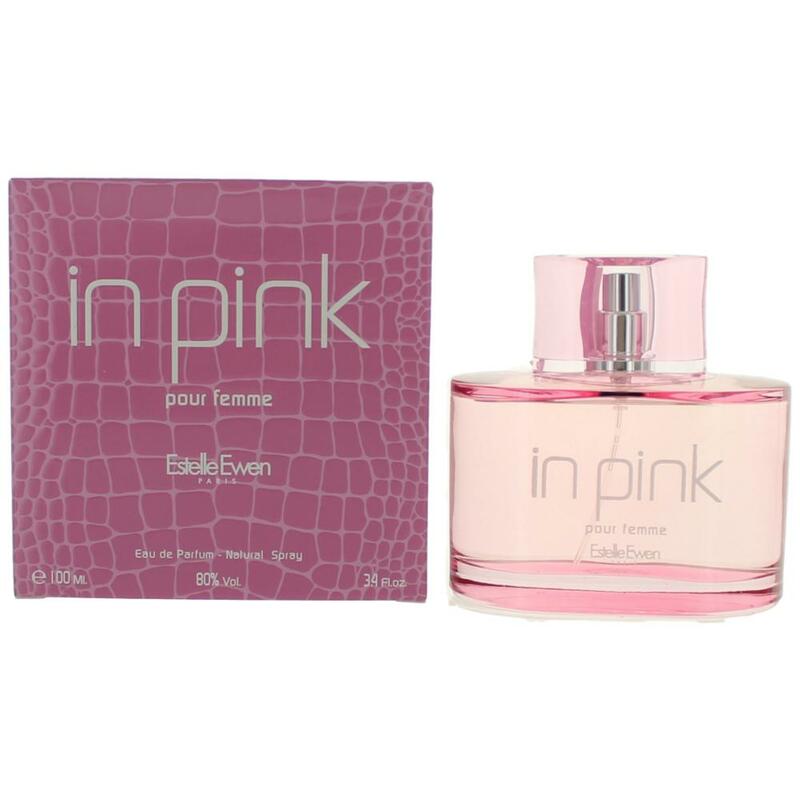 In Pink pour Femme is a feminine perfume by Estelle Ewen. 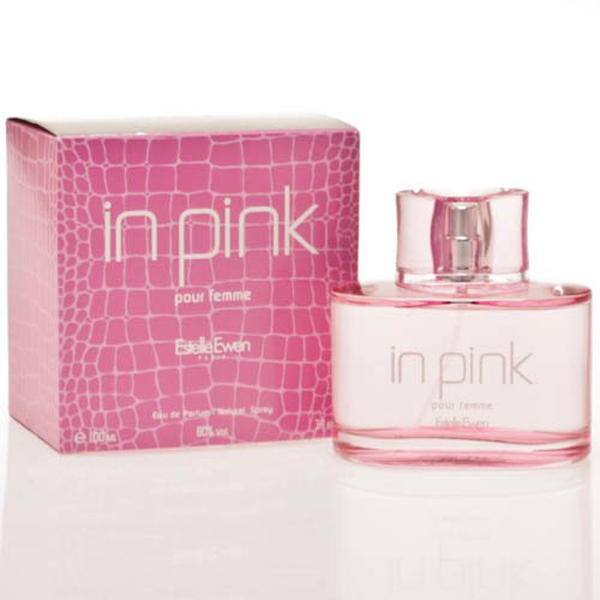 There are no reviews of In Pink pour Femme — why not be the first? There are no member images of In Pink pour Femme yet. Why not be the first?